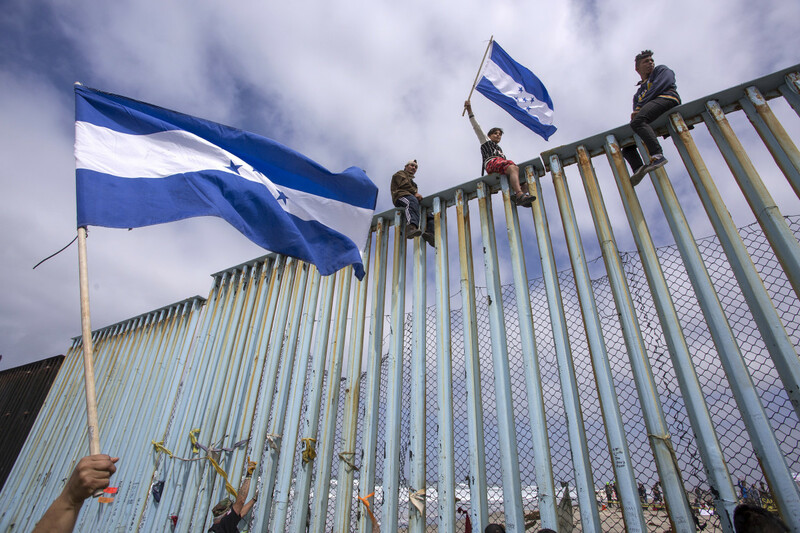 People hold Honduran flags at the border fence during a rally with members of a caravan of Central American asylum seekers and supporters on April 29th, 2018, in Tijuana, Mexico. The Trump administration&apos;s decision to cancel Temporary Protected Status for Hondurans living in the United States will strip legal status from around 60,000 people. But for immigration activists, there may be a silver lining: The decision, which manifestly ignores security concerns in Honduras, could bolster legal challenges against earlier TPS cancelations affecting hundreds of thousands of Haitians, Salvadorans, and other escapees from natural and political disaster. Several pending lawsuits challenge the validity of the Department of Homeland Security&apos;s decision to rescind TPS protections for U.S. residents from countries including Haiti and El Salvador. Those suits argue that the DHS&apos;s decision was not premised on a careful consideration of whether those countries are now safe enough for the TPS recipients to return; instead, they say, the decisions were inspired by what they charge is the administration&apos;s racist and anti-immigrant animus. The decision to rescind TPS protections for Hondurans living in the U.S., announced Friday, came as a shock to observers of Honduran affairs. Honduras suffers from persistent political turmoil, rampant gang violence, and a notoriously high homicide rate. Despite the Honduran government touting what it reports as a decline in murders in recent months, analysts warn that the situation there has by no means improved to a degree that would allow Washington to safely repatriate Hondurans residing in the U.S. In addition to Honduras, Haiti, and El Salvador, the administration has canceled TPS protections for people from Liberia, Nepal, Sudan, and Nicaragua—many of whom have lived in the U.S. for decades. Despite economic and political developments in Haiti and El Salvador, the situations there remain dire, observers say, warning that a decision to remove TPS designations from these countries may amount to a death sentence for some. 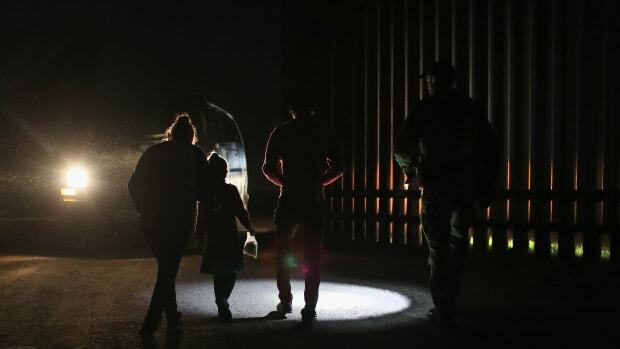 "Reports from Honduras are troubling and lead us to believe conditions in the country have not improved at all," says Jorge-Mario Cabrera, a spokesman for the Coalition for Humane Immigrant Rights advocacy organization. "TPS should not have been canceled for Honduras, El Salvador, or Haiti unless we believe human life is worthless and these people deserve to live lives of misery and despair." The DHS decision on Honduras comes just weeks after the National Immigration Project of the National Lawyers Guild released documents, obtained through Freedom of Information Act requests, on the decision to terminate Haiti&apos;s TPS designation. 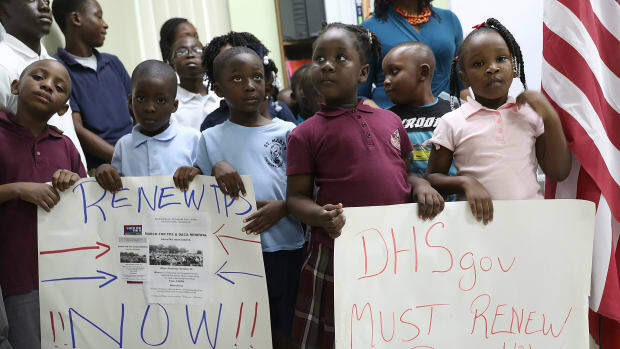 Those documents reveal that the decision to terminate Haiti&apos;s TPS protections actually ran counter to DHS findings that many of the circumstances that drove Washington to grant Haitians TPS in the first place persist. That, combined with reports that Trump personally derided Haiti, El Salvador, and the entire continent of Africa as "shithole" nations, has fueled the multiple ongoing lawsuits charging that the administration&apos;s decision to terminate TPS protections was motivated by anti-immigrant sentiment and racism, and not a serious assessment of the facts on the ground. "The Trump administration has made it very clear their actions are based on politics, not common sense, compassion, or respect for human life. 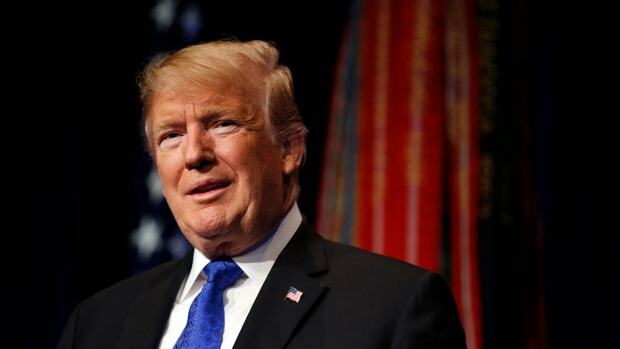 President Trump continues to make decisions despite reports conditions in many of these countries are bad to horrible," CHIRLA&apos;s Cabrera says. Other immigrant rights advocates believe xenophobia motivated the White House&apos;s decision on Honduras. 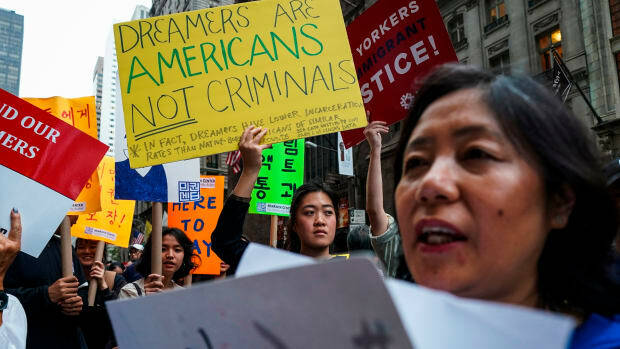 "Trump&apos;s vindictive assault on immigrants takes another sad step," says Steven Choi, director of the New York Immigration Coalition advocacy group. "For the past 19 years, Honduran TPS recipients have made immense contributions to the social and economic fabric of our New York. How will America be greater or safer by forcing our Honduran neighbors, co-workers, and friends to leave?" A DHS spokesperson declined to comment for this story, citing the pending litigation. In March, the Southern California branch of the American Civil Liberties Union, together with other immigrant rights advocates, filed one of the pending lawsuits against the Trump administration&apos;s decision to halt certain TPS protections. No decision has been made regarding whether the Hondurans will join that lawsuit, ACLU&apos;s Southern California spokesman tells Pacific Standard. "We are closely examining" the situation, Ahilan Arulanantham, the legal director of the ACLU of Southern California, writes in an email. TPS designations were initially created in the 1990s with bipartisan congressional support to allow escapees from nations struck by natural and political disaster to remain in the U.S. Before the Trump administration began what rights advocates have qualified as a crusade against TPS recipients as part of its larger crackdown on immigration, there were more than 300,000 TPS recipients in the U.S. originating in 10 designated countries ranging from Central America to Africa and the Middle East. Over the span of just a few months, Washington has announced the cancelation of all but three of those designations. In November—early on in the recent spate of TPS cancelations, an official with the Department of State told Pacific Standard that there were several programs underway to fill the void left by TPS and alleviate the pressure of cancelations on former refugees and developing nations expecting tens of thousands of returned former TPS recipients. Those included "more targeted refugee processing" together with the United Nations and other migrant support organizations to see whether refugees require resettlement in the U.S. or elsewhere. Pacific Standard was not immediately able to verify the existence of a new refugee-processing scheme. Last week, the Trump administration came under fire for refusing to build facilities to shelter Central American migrants—prospective asylum-seekers—living on the streets of Tijuana while they experienced longer-than-usual wait times for processing by U.S. immigration authorities. As for the Hondurans already living in the U.S., advocates warn that Trump has left them out in the cold too. "It is a travesty for Trump to claim this is the right thing to do when everyone can see how wrong, cruel, and criminal his actions are," CHIRLA&apos;s Cabrera says.